Law degree is an academic discipline of study that is offered for the students. These degrees are generally covers and prepare students for legal careers. The First law school in the world was established in 11th century. 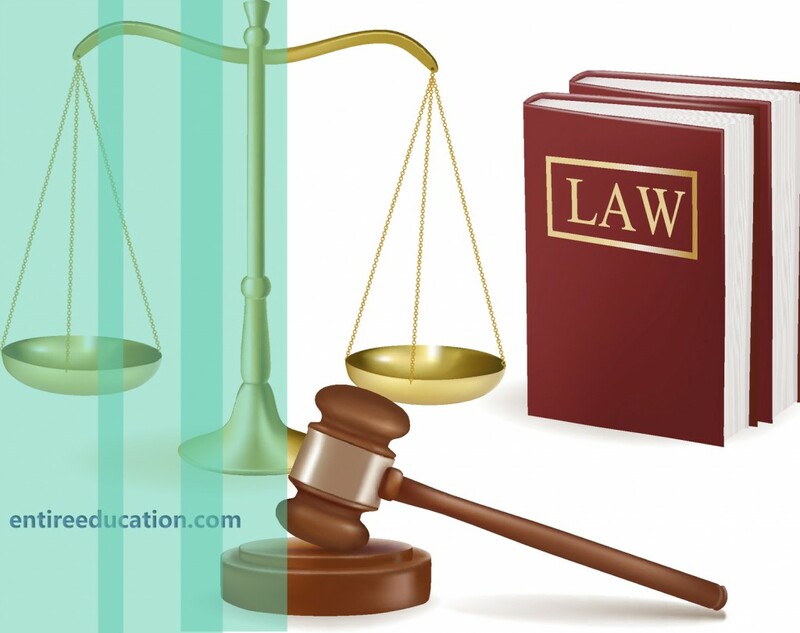 Legal education is normally for those students who are interested to become a legal professional. In many countries except United States the degree is an undergraduate study program which needs to be passed the examination conducted by the competent authority of the country. In Pakistan the degree is offered at bachelor’s level and celled BA (LLB). This is a 5 years study programs. The admission to the subject discipline required that the candidate must clear the intermediate. The curriculum of the degree is made under the umbrella of higher education commission of Pakistan and Pakistan bar Council. Given is the list of top LAW colleges that are offering degrees in Pakistan. Q: Which Institute Is Best For Law Education In Pakistan? [box type=”info” style=”rounded” border=”full”]This University College is considered as the number 1 college that are recently active in offering degrees of the mentioned discipline in Pakistan. University is offering degrees at graduate and post graduate levels. Institute is one of the oldest law colleges in Pakistan and established in the year of 1868. The institute has the honor of introducing this degree in Pakistan. BA LL.B (HONS) and LL.B are bachelor’s degrees in Law whereas LL.M is Master level degree. This is a 5 year study program. The requirement for admission in this program is the candidate must pass the intermediate examinations. In this college the medium of instruction for study program is English for all students. This is a degree of total 189 credit hours. This is a semester based study program. This is also a bachelor’s degree but the requirement for this is the candidate must pass the B.A examination. This is a 3 year study program. The program is also offered in evening but the employees of government and semi government department with less than 3 years experience are not allowed to take admission. This is a master’s level study program offered at the university. The program is offered in both morning and evening classes. The requirement for admission is the candidate must possess bachelor’s degree in LAW.